Funzeleo inspires and prepares youth for high-demand science and math-based careers. Funzeleo will awaken young people to a world beyond the classroom, engage them in learning, and enable them to see the impact of their education on improving their quality of life. We envision a well-prepared, highly competitive workforce for high-demand careers in the sciences, health, technology, engineering, and math (SHTEM). To improve employment opportunities for young Africans ages 6 to 30 years old by increasing access to relevant training and experiences for highly competitive, high-demand technical professions. Therefore, we…. 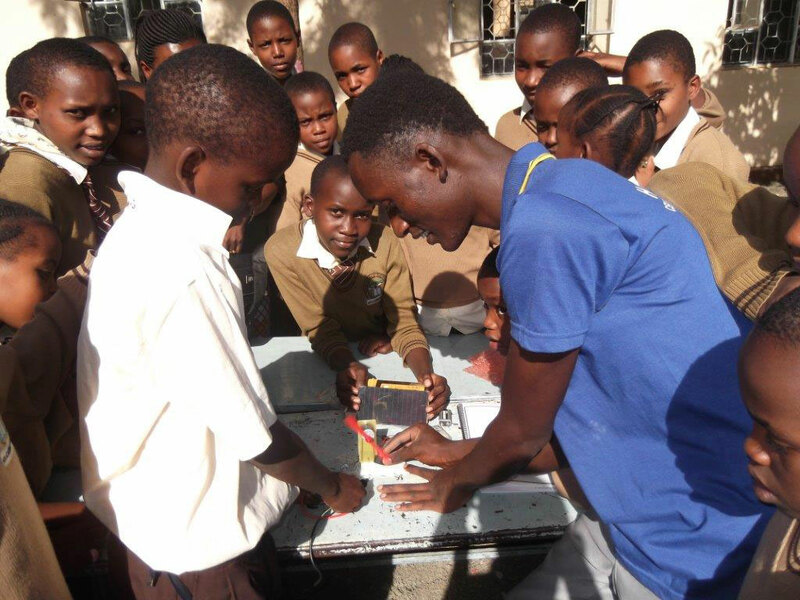 Adapt science, technology, engineering, and math (STEM) programs for implementation in five, strategically selected African countries to prepare young people for a competitive marketplace. Programs and experiences are provided at no cost to the schools, parents or students. 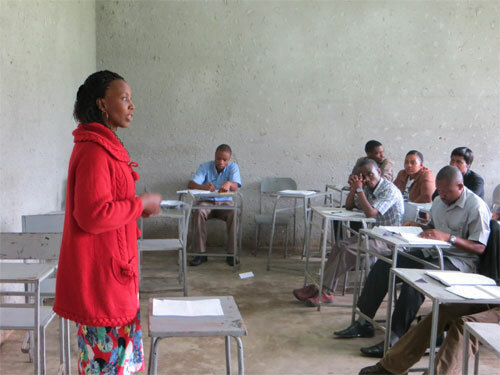 Implement professional development for teachers, equipping them with relevant materials, recognizing their performance and supporting their continued growth. Engage the private and public sectors as sources of funding, leadership, and mentorship. Funzeleo is committed to implementing experiential programs to ignite the student’s interest in science, engineering, and math early in primary school. Our efforts start with well-prepared teachers equipped with hands-on programs and other experiential resources to prepare youth for the job market. This integrated, hands-on approach improves the student’s self- confidence in building critical-thinking skills, solving problems and expanding their knowledge for economic development. Through partnership with the private and public sectors, Funzeleo is committed to inspiring youth about the sciences and math – tools they need to solve intractable problems and to compete for high- income technical careers. We deeply appreciate the support of program donors and educators who are enabling us to successfully carry out our mission and to make a difference in the lives of Africa’s future.